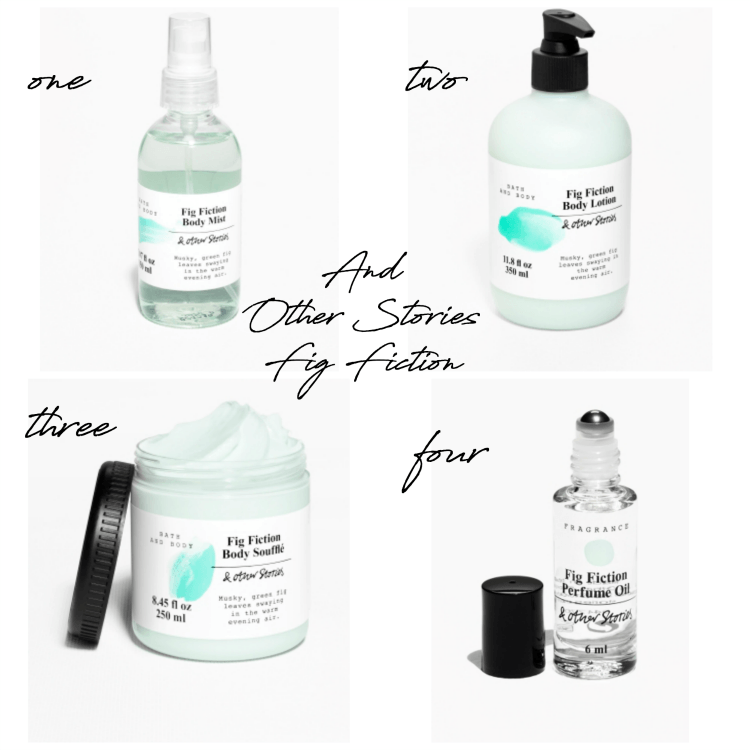 Did you know that a favourite store of mine ‘And Other Stories’ not only has beautiful clothes but also produces a sublime collection of beauty and fragrance products. The prices are very reasonable and the quality is superb. 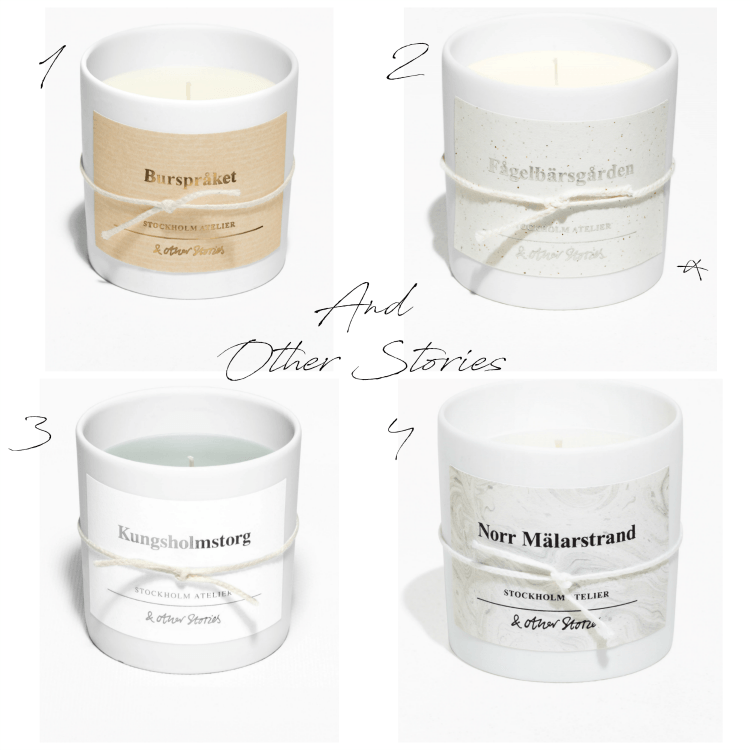 A few of my favourite things: Fragrance and scented Candles from And Other Stories. They are part of a group of eight brands that go to make up the large H&M group. 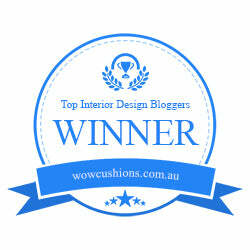 Including Cos, Arket, H&M, Monki, Weekday, Cheap Monday and H&M home . Of these, And other Stories along with Cos and Arket are my favourite. A trip to London is never complete without a purchase even if it’s just a mini Body Spray for a fiver. I keep them in my car and in all my handbags. Fig Fiction…Plump currant berries and exotic pink pepper with the freshness of bamboo and wild fig are enhanced with Brazilian rosewood and dark plum tones. BE WARNED: The scents change regularly so if you fall in love with one, I suggest buying a couple to last you the summer! I would say these fragrances are in general unisex, my son loved one from last year that had a fresh metallic smell! Remember too that scent is personal, I am not a very floral girl, I love fresh and woody scents. None of these fragrance products cost more than £12 ! 1. 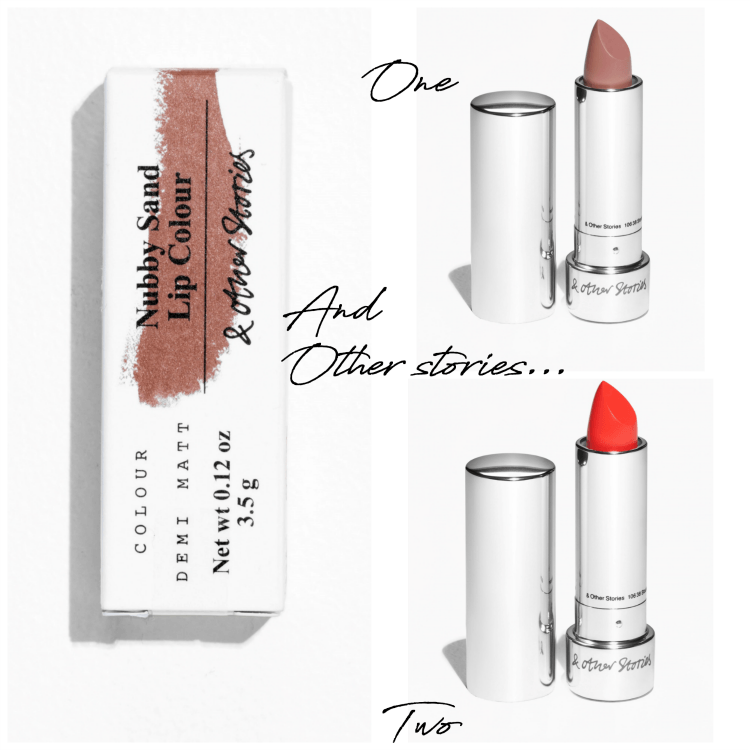 Lipstick in ‘Nubby Sands’ A long lasting lipstick with a sheer coverage and moisturising properties. 3.5 g/ 0.12 oz. These candles have been created in collaboration with the renowned New York-based perfumer Jérôme Epinette of Robertet. I am loving these fragranced candles there are four of them, I have number 2 and I wish I had bought two more! I am hoping to receive another one instead of an Easter Egg! They burn well (box says 45 hours ) mine has been going for days! When lit you can smell them throughout the whole of the house. 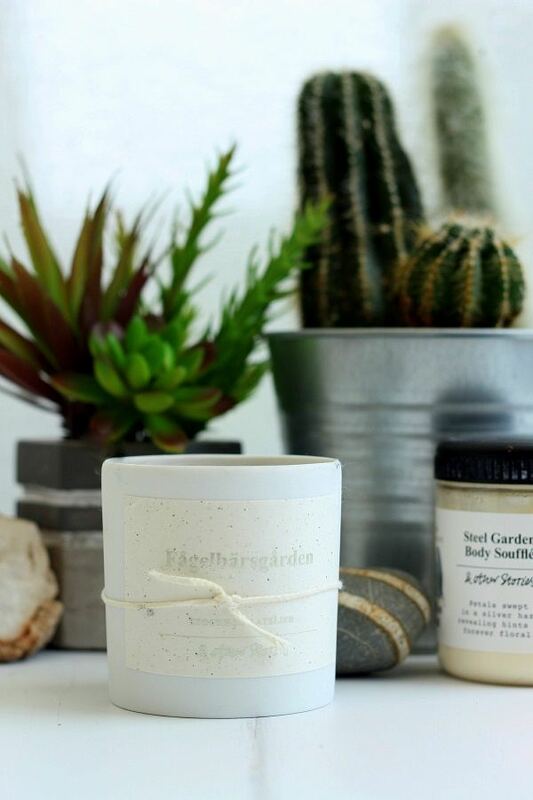 Burspraket: lemon and Oud, summer in a candle! Fagelbarsgarden: This is the one I have lots of basil fresh and utterly divine! 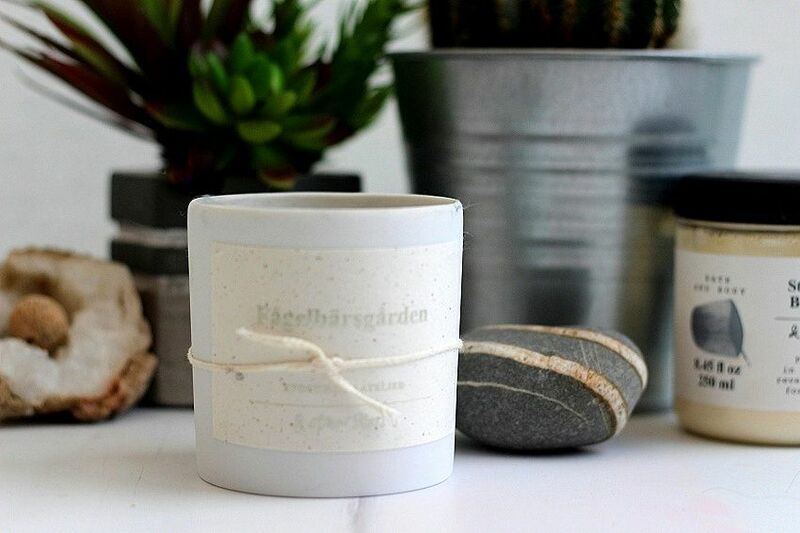 Kungsholmstorg: A woody scent with a touch of raspberry and nutmeg. I do hope you are enjoying your long Easter weekend? We are planning on gardening, we have a new patio area to work on in the garden. I’m hoping the rain will stay away to let ‘us’ (well Marc ) to get on with it! This is a fan post not a sponsored post. I truly love this store! It does contain a few affiliate links, that may earn me a tiny amount of money, which all helps this blog to run smoothly! I actually bought a body spray of theirs just for using on my hols, so each time I put it on I feel in holiday mode! I can’t remember the name of it though! I do that all the time! they do change the scents so it may not be available anymore? But so cheap who cares. I have 2 in my car from last year! I used to order often at Other Stories but somehow I lost them. Or they lost me???? Now is a good time to start browsing their site again! Good idea Nancy! let us know if you find anything! 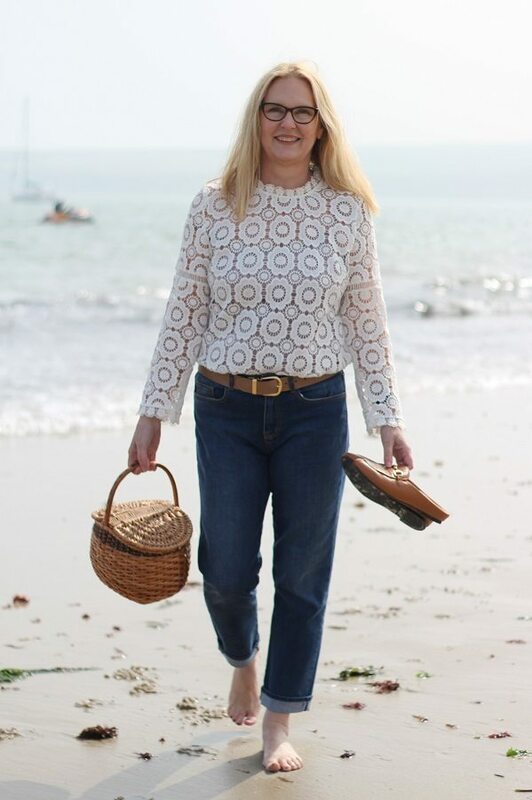 Good tip thanks Ashley…I love the fig fragrance from Jo Malone and also the candles…The white Company products ditto…And Other Stories defo comes out better on price with a similarly stylish appearance. Happy Easter..hope you get your heart’s desire ??? I’ve heard of this brand but never really looked into it. Or any of the others! Thanks for the info.